Are you looking for iPhone notes recovery software? Have your iPhone's notes suddenly disappeared? Can you not find a way to get them back? To-do lists, quotes, poems, important issues from work, something that has crossed your mind on that day. Sure, you would like to get back some notes that you've written with your heart whether it is memorable or just a quick note. It's devastating, we know. But don't worry; it's possible with the variety of tools available today. Discussed below are top 8 iPhone notes recovery programs, developed with eye-catching functions. Have a brief learning first and then opt for a satisfied one according to your preferences. 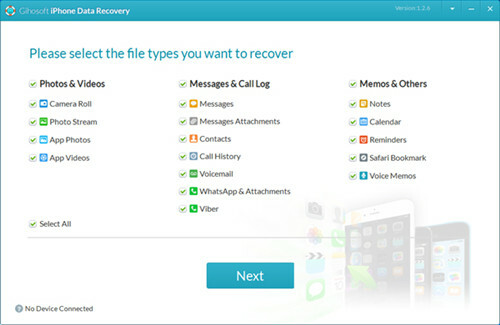 Joyoshare iPhone Data Recovery is one of the most trustworthy iPhone notes recovery tools, sold in over 160 countries. It gives birth to 3 intelligent iOS data recovery modes, recovering from iDevice, iTunes and iCloud backup and assists you to retrieve common & encrypted data with high success rate. Furthermore, by means of it to get notes off iPhone, you are allowed to preview whatever you want in real time and exactly only get some needed data recovered as you wish. 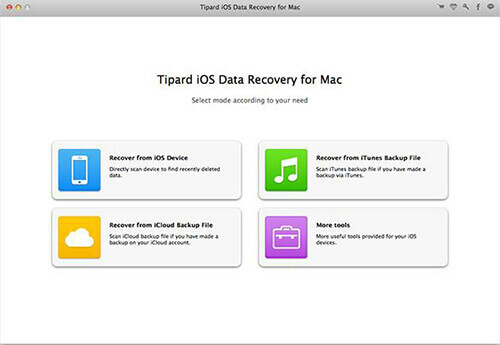 Tipard iOS Data Recovery, a compact iPhone notes recovery app, is able to serve for a large quantity of iOS (iPhone, iPad and iPod touch) users. It has a nice interface which makes it simple to navigate. Besides, it is capable of restoring both media and text contents from your portable devices, notes included, with high efficiency. It doesn't matter how you lost your data (accidently deleting, iOS update, etc. ), Tipard will surely deliver what is promised. As its name implies, EaseUS MobiSaver Free is typical free iPhone notes recovery, highly after by lots of Apple users. With this software, you can scan, preview and export lost data handily. 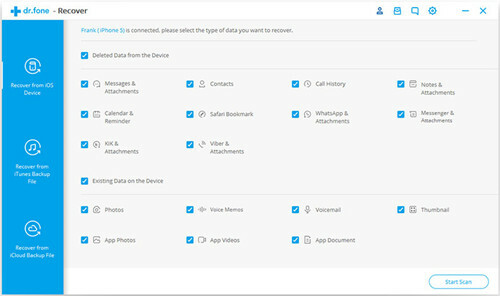 Apart from notes, it also has ability to let you find your deleted or lost contacts, messages, photos, videos, etc. from iPhone. Common data loss problems can also be fixed under the help of this straightforward tool. FoneDog iOS Data Recovery is compatible with all of the latest iOS models, which is fairly convenience if you have an iPhone X or later. This iPhone notes recovery program can facilitate you to get back the notes you've lost without sparing much efforts. 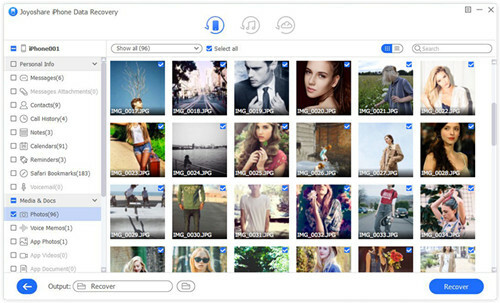 Similar to Joyoshare iPhone Data Recovery, it shows high safe guarantee without overwriting your data. Moreover, you can check recoverable data in details before retrieval. 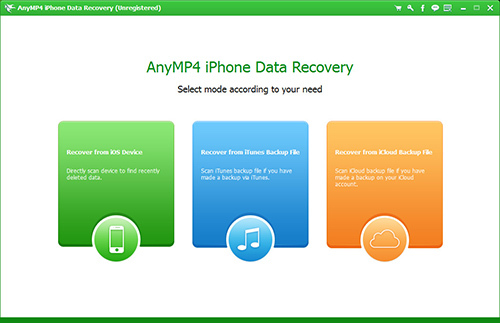 AnyMP4 iPhone Data Recovery is proved to be a reliable Apple iPhone notes recovery as well. It is very versatile and can retrieve up to 20 types of data. This means your notes and more popular files will be definitely restored from iPhone/iPad/iPod touch. It is even available to preview your data before you retrieve it, saving time and space. 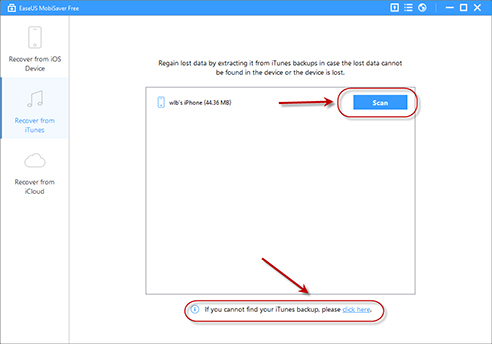 This tool can recover data from your iOS devices, iTunes and iCloud. 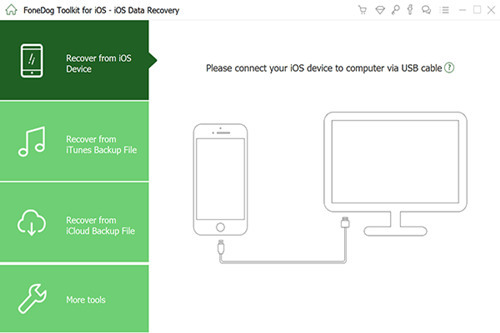 Gihosoft iPhone Data Recovery Free is another iPhone notes recovery tool. It will also help you recover lost notes for free but it's a bit more difficult to navigate due to the interface. It's available for Windows and Mac so no need to fret. There are more than 12+ kinds of files, for instance, SMS, contacts, WhatsApp, Viber, photos, etc. supported. iMyFone D-Back iPhone Data Recovery is yet a reputable iPhone notes recovery program. It has had over 1 million downloads and offers a free trial. 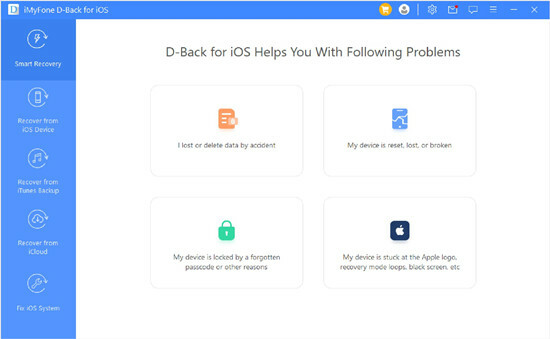 It claims itself provides 4 recovery modes – recover from device, iTunes backup, iCloud backup and via smart recovery (for people who know little about technology). With Smart Recovery you just choose what data you want, and it'll do everything for you. Wondershare Dr.Fone for iOS is the last one on the list. This has been included because of the clear interface and speed of recovery of the files. Performing as an ideal iPhone note recovery, it is available to the latest iOS 12 version. No matter how your data missed, device locked, ROM flashing, factory reset, update failure, etc. you can readily get them back to your device or computer. Now that you know about 8 wonderful options of iPhone notes recovery software, you can choose whichever that the best fits your needs, such as Joyoshare iPhone Data Recovery or someone else. All you need to do is to get started on accessing free trial, or you can purchase straight away if you appreciate designated one so that you no longer need to worry about your precious data going missing forever.